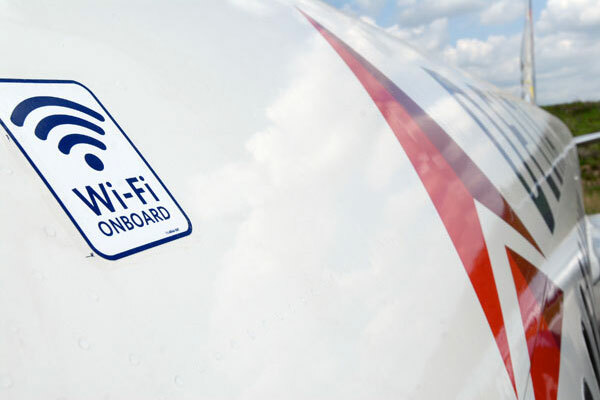 Surfing on a plane used to be a dream ten years ago and then Gogo Business Aviation managed to provide WiFi Internet on a plane for free in 2006. All of a sudden, inflight WiFi becomes more and more popular and has been now provided on many flights all over the world. 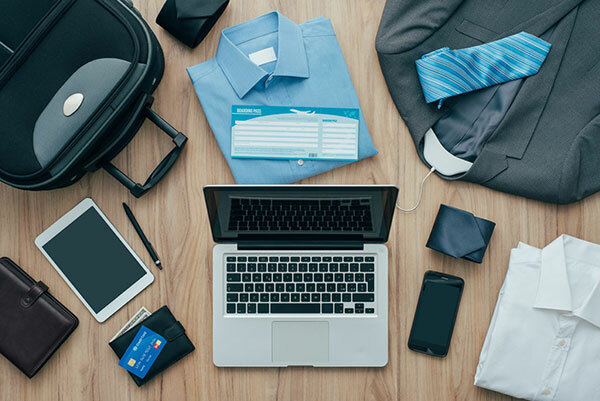 Today most inflight WiFi services are provided with fees, usually around 5 to 50 dollars per device (the cost may vary depending on which flight company you are flying with, the number of your connected devices, the actual inflight data usage, etc.). 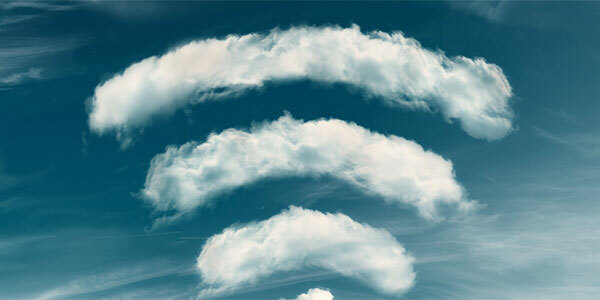 Here we’ll tell you some tips and tricks about inflight WiFi Internet. 1. Get the Internet signal sent from ground-based mobile broadband towers via flight antennas. When flying, the plane will auto-connect to the signals from the nearest tower. However, when you are flying over an ocean or any terrains which add difficulties to building a signal tower, it is highly likely that you won’t be able to be connected. 2. 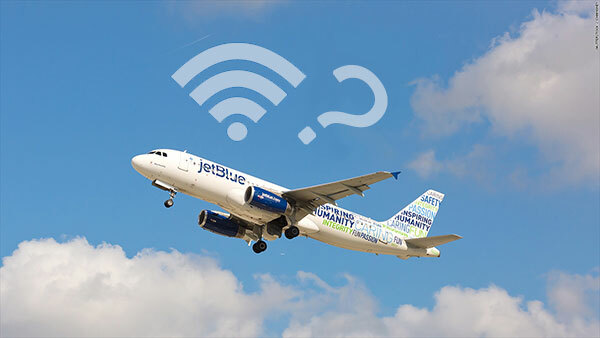 Some planes look for help from higher space – they connect to the nearest signal sent from the satellites in geostationary orbit and then the passengers can connect to the WiFi Internet via the onboard router. If you are already on board the aircraft, you can simply ask the ask the flight attendant if the plane has WiFi services. If you are trying to book a flight with WiFi to deal with important businesses that that can’t stand any delay while flying, you should do some lessons before booking it. Inflight is becoming beneficial for many companies and mostly they would love to provide it. Yet, some other companies or certain types of planes may not come with WiFi. Google the type of the plane and see if it provides WiFi. Like we stated at the beginning, the inflight WiFi Internet is not a cheap service. The more devices you connect, the more it costs. So how can you avoid the extra fee if you have more than 1 device that needs to stay online? Step 1. download, install and launch Free WiFi Hotspot on your laptop. Step 2. Set the SSID and password. Step 3. Choose the inflight WiFi Internet your laptop is connected to in the “Share From” menu and click on “Start“. Now you have created a WiFi hotspot from the inflight WiFi without extra cost. 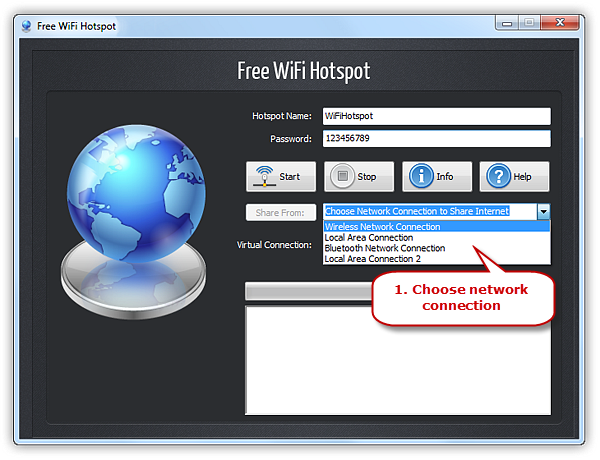 You can connect all of your devices to the hotspot from your laptop, without any limitation. 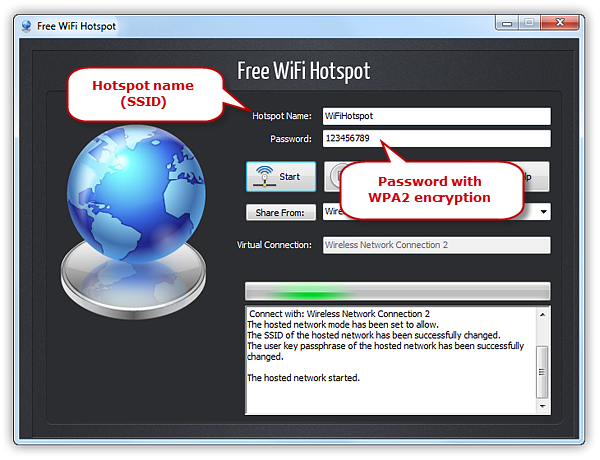 Check this post for more details of how to share WiFi Internet via Free WiFi Hotspot and here’s the video tutorial to create hotspot on your laptop.